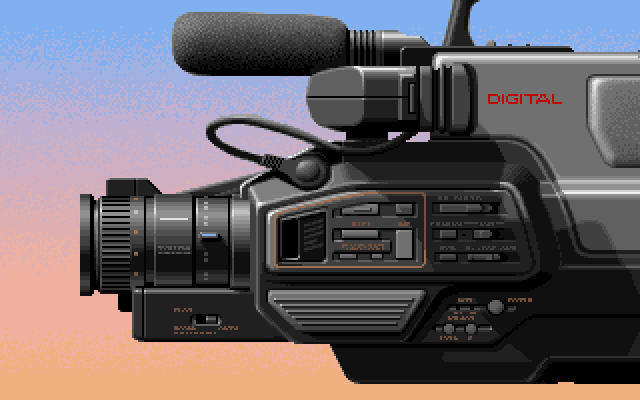 Used in the "Amiga Dealer" demo. It was produced by Commodore to promote Amigas that were on display in shops. This image was shown in the "Video" part.